It’s time to make our voices heard in cities around the state. It’s time to lift up our lives, our needs, and our families. It’s time to hold our local leaders accountable for the policies that impact our health and wellbeing. 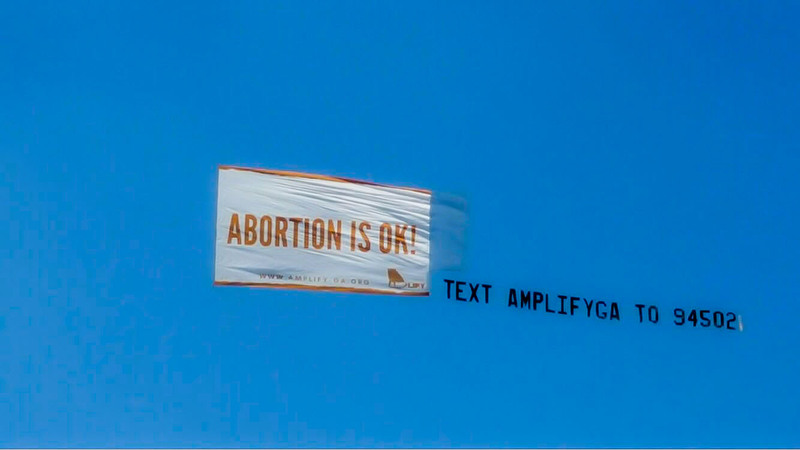 It’s time to amplify our stories and amplify the calls from our communities for reproductive freedom! We are Black, Latinx, and AAPI women. We are transgender, cisgender, and gender non-conforming people of color. We are refugees and we are immigrants. We are individuals with disabilities and individuals without disabilities. We are all these things and more. And we are Amplify GA!